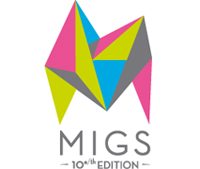 I’m honored to be giving a conference at the 10th edition of the MIGS in Montreal. The subject is: “The Art of Interactive Music in Remember Me”. I will expose all the steps that lead to the unique music implementation experienced in the game.